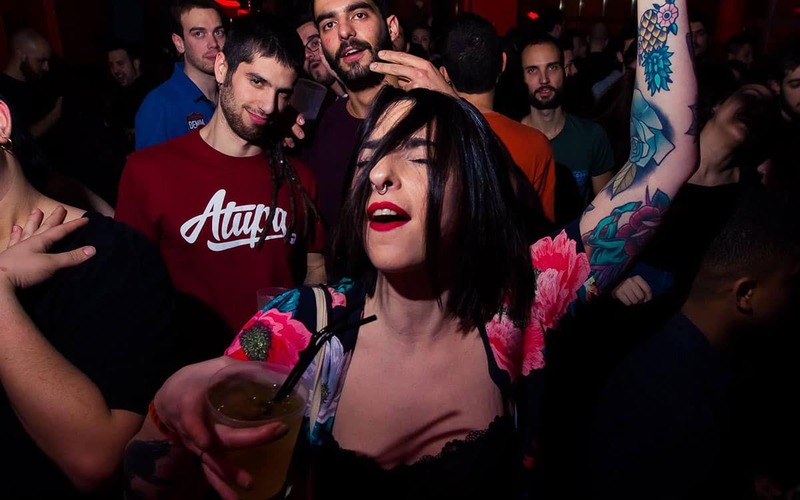 Sala Apolo is one of Barcelona’s most popular clubs, and unlike many other of the city’s other hotspots this erstwhile theatre goes wild almost every night of the week. 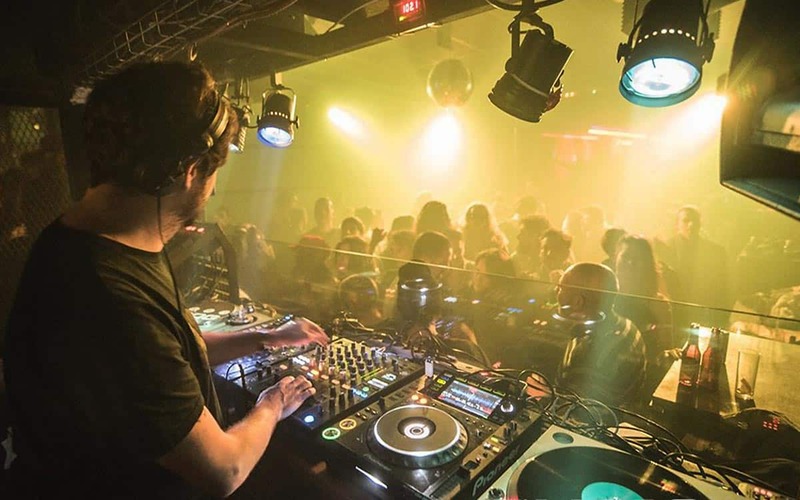 From the legendary Nasty Mondays parties, swiftly followed up by Crappy Tuesdays, through to the long-running Nitsa nights at weekends, when dirty electro and hard techno reign supreme, Apolo is one of Barcelona’s most reliable crowd-pullers. 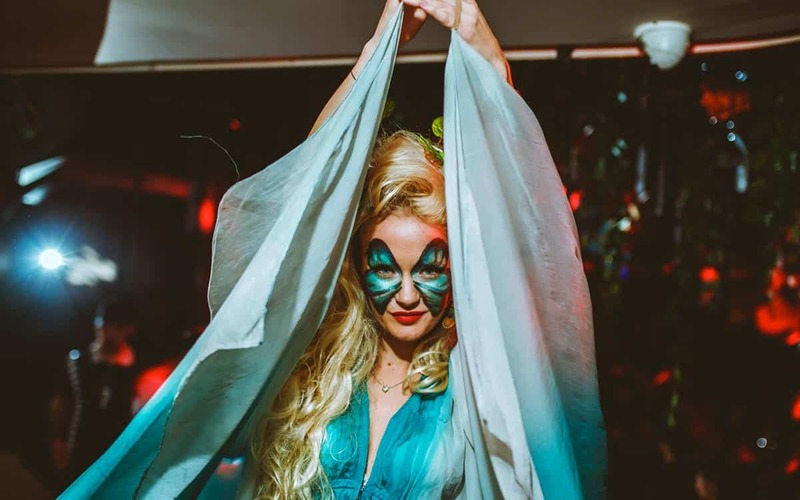 As well as Sala Apolo itself, a secondary space called La  de Apolo offers more mayhem, although depending on the night there may be separate tickets for this extra arena. 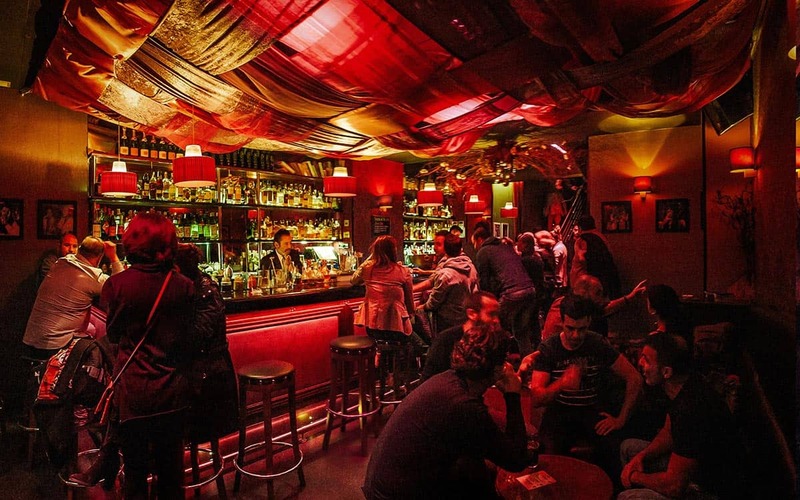 Both spaces double up as concert venues so keep your eye out about town for hot acts cruising into Barcelona.